Brett developed a passion for Montessori education when she was a child and attended a Montessori school in Cincinnati from ages 3-13. 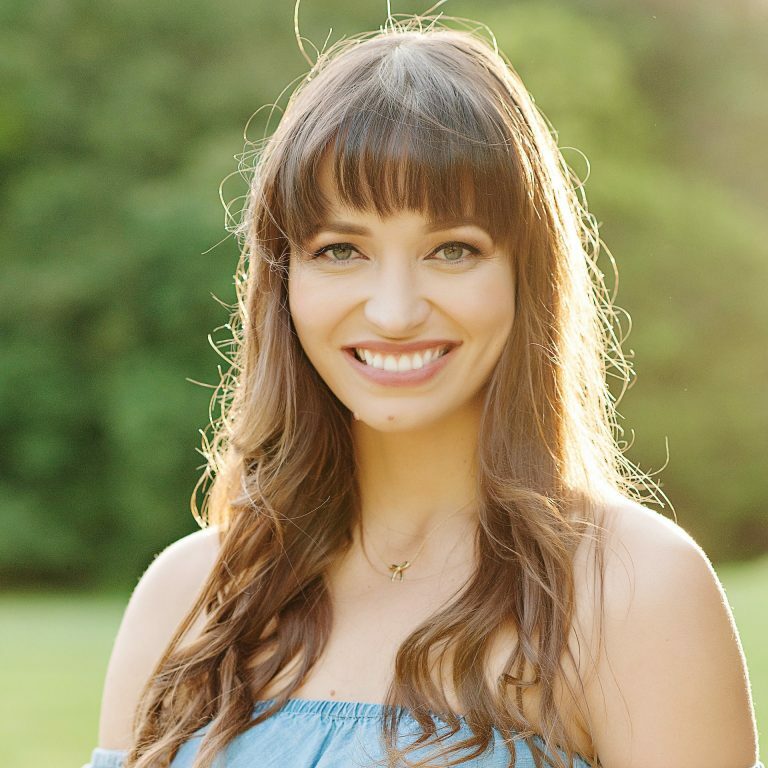 Brett received her undergraduate degree in Montessori Education from Xavier University in 2013. She taught as a Montessori preprimary teacher for several years in northern Kentucky. Brett has also worked as an education intern and summer camp leader at the Cincinnati Nature Center. Brett was born and raised in Cincinnati and she currently lives near Eden Park with her husband, David, their son, Rory, and their dog, Gatsby. She enjoys teaching yoga classes, cooking plant-based meals and spending time in nature.